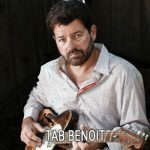 April 12th, 13th, & 14th, 2019, the award-winning Tampa Bay Blues Festival celebrates its 25th year of bringing the very best blues music to the shores of Tampa Bay. 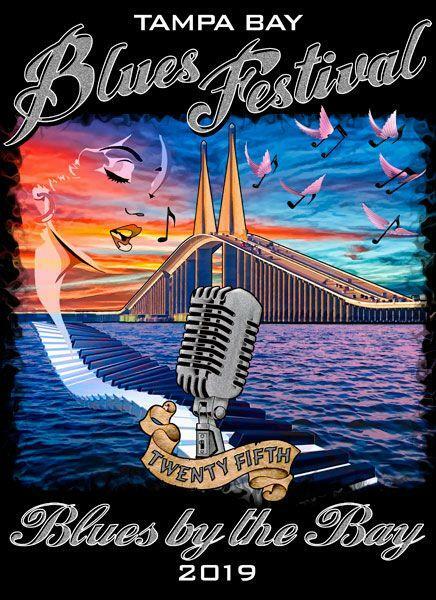 April 12th, 13th, & 14th, 2019, the award-winning Tampa Bay Blues Festival celebrates its 25th year of bringing the very best blues music to the shores of Tampa Bay. Staged each year at Vinoy Waterfront Park, St Petersburg, Florida since 1995, the festival has presented some of the biggest names in blues music. 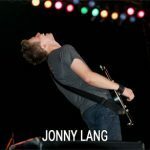 Artists like Buddy Guy, Boz Scaggs, George Thorogood, Aaron Neville, Kenny Wayne Sheppard, Irma Thomas, Jimmie Vaughn, Jerry Lee Lewis, Jonny Lang, Koko Taylor, and others have brought their exciting music to this tropical setting by the bay. Today, the Tampa Bay Blues Festival is one of the largest blues music events in America, having won a Keeping the Blues Alive Award in 2011 for best U.S. Blues Festival and drawing many thousands of guests from all around the world every year. But that wasn’t always the case. Like most ventures, it began as a small event with some classic blues artists like Son Seals and Preston Shannon, and a small but enthusiastic crowd of blues lovers. After a few marginal years, it began to grow, attracting premier talent and drawing lots of food and arts & crafts vendors. That eventually led to a four day festival, with an initial Kick Off Party at the historic Palladium Theater on Thursday, followed by three weekend days of continuous music from noon until 10 p.m. each evening. After the festival ends on Friday and Saturday nights, there are After Shows in the downtown clubs. It’s a weekend of non-stop music and fun in the friendly environs of St Petersburg. Downtown St Petersburg is an ideal setting for this blues music celebration. All within easy walking distance of Vinoy Park, you’ll find great restaurants, shopping, quaint hotels, nightclubs, and the world renown Dali Art Museum. The exceptional beaches of St Pete Beach and Clearwater are a short drive away. 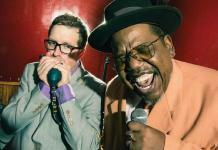 It’s a perfect blend of a Florida vacation and some of the best blues music in the world. 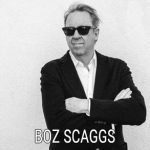 In 2019, it’s a stellar lineup of blues talent including Boz Scaggs, Jonny Lang, Tab Benoit, Curtis Salgado, Samantha Fish, The California Honeydrops, Kenny Neal, C.J. Chenier, Mr. Sipp, The Connection with Monster Mike Welch & Special Guests, Vanessa Collier, Mike Zito, and more. 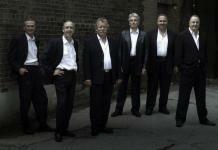 There’s even a Norwegian blues showcase featuring some of Norway’s best blues bands – J.T. Lauristen and The Buckshot Hunters and Spoonful of Blues. For those seeking a bit more comfort, there’s also a first-class VIP program with front stage seating, beers, wines, lunch and dinner, with huge shade tents directly fronting Tampa Bay. It’s about as good as you’ll find anywhere and will make your trip a memorable one! The festival is a non-profit entity that raises funds for a local charity, PARC, an organization that assists developmentally challenged children and adults. PARC gives these folks the training and confidence they need to lead fulfilling and independent lives, and TBBF has donated hundreds of thousands of dollars for these worthy causes. It’s a rare opportunity to have lots of fun while also contributing to a most important charity. Details about the festival and ticket information can be found HERE. Tampa Bay Blues Festival is most grateful to the sponsors, volunteers, organizers, and music fans who make this event successful each year. As one of the first big blues festivals of the season each year, it’s a great way to start your annual blues music experience with a bang! 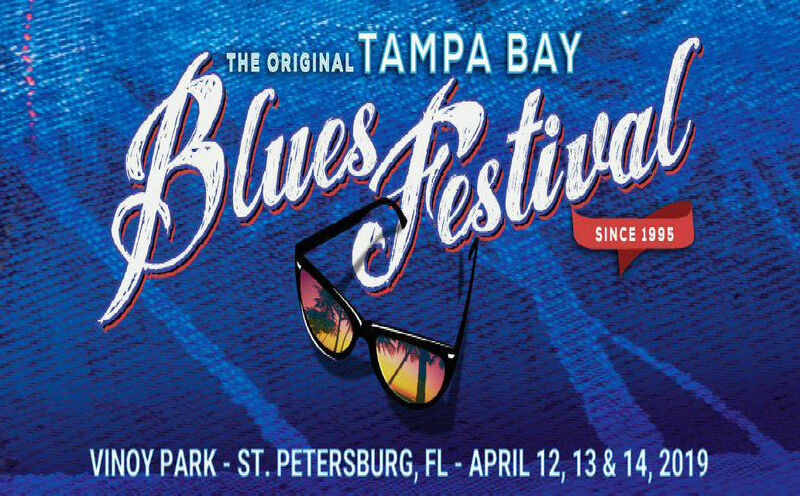 We hope to see you this April 12th, 13th, & 14th, in St Petersburg, Florida to celebrate 25 years of Blues By The Bay!